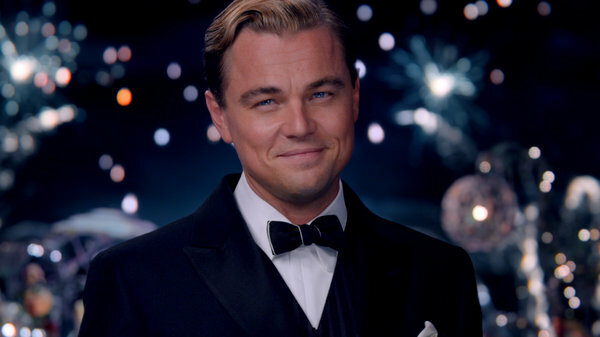 Have you watched The Great Gatsby movie yet? What did you think of it? We are still full of impressions from last night, and continue talking about it. From our subjective point of view, the latest adaptation of the great book hasn't topped the original, and if we are honest, we still prefer the movie version from 1974, with Robert Redford and Mia Farrow. 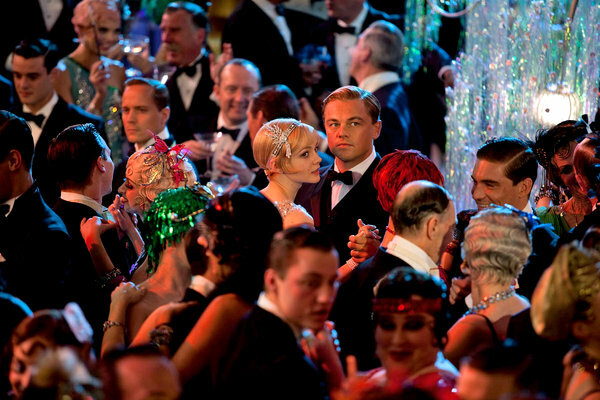 We must admit however that Leonardo DiCaprio as Jay Gatsby is superb, as well as convincingly arrogant, careless Joel Edgerton as Tom Buchanan - Daisy's unfaithful husband. The rest of it is, well, a little over the top, and perhaps not as believable. Or maybe it's just us. Anyways, go see it, it's beautiful. Enjoy and decide for yourself. And oh, perhaps you would like to check a couple of reviews later on: very honest and emotional one by Garance Dore and of course the one from The New York Times.